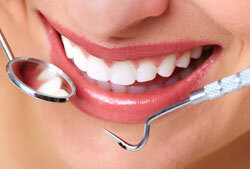 People choose cosmetic dental procedures for various reasons. A defect such as a malformed bite or crooked teeth, treat an injury, or just improve their overall appearance. For these and many other reasons, cosmetic dentistry has become a vital and important part of the dental profession and one of the fastest growing areas of dentistry. 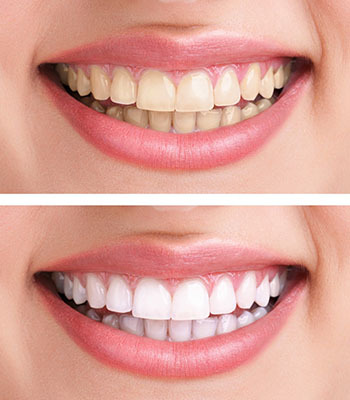 For example, tooth-whitening procedures have tripled over the past five years.